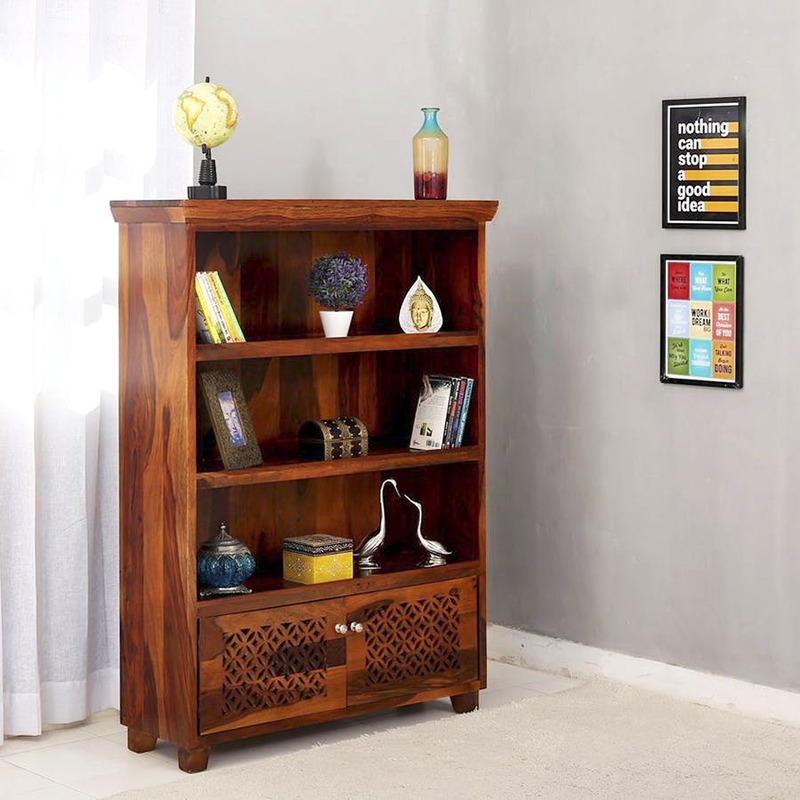 Wooden Street in Pallikaranai could just be one of the best furniture stores in Chennai with its collection of TV units, bookshelves, wardrobes, shoe racks, and sofas. If you’re looking for furniture, chances are you’ll end up going to Saravana Stores or Modfurn (if you’ve got a bigger budget). But, Wooden Street in Pallikaranai is a super underrated store (mostly because of its location) and guarantees a visit if you’re looking for different furniture pieces and customisable options. The multi-functional furniture is a winner - sofas that double as beds are the best seller at Wooden Street. Their wooden single beds are compact and perfect if you’ve got a small room. These are priced from INR 15,000. Choose from fabric and wooden sofas or pick the wing chairs with sturdy back support. You can shop for furnishing here too - they’ve got kitchen cabinets, bar furniture, wall shelves, and bedside tables. The teak cabinets start from INR 10,000 and they’ve got boho-themed cabinets with colourful designs, too. Drop by Wooden Street for all your furniture needs. Wooden Street has a 50 per cent discount on select merch now.